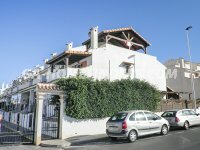 Large corner townhouse with 3 bedrooms and 3 bathrooms, furniture and appliances negotiable, huge independent family kitchen, air conditioning (hot and cold), big basement, built in wardrobes in the bedrooms, wooden shutters on all the windows, enclosed terrace, fire place, balcony, covered solarium with beautiful views all around, communal swimming pool with jacuzzi, communal tennis court, communal football area, underground parking, many extras. 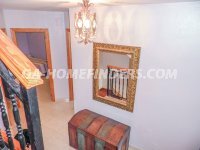 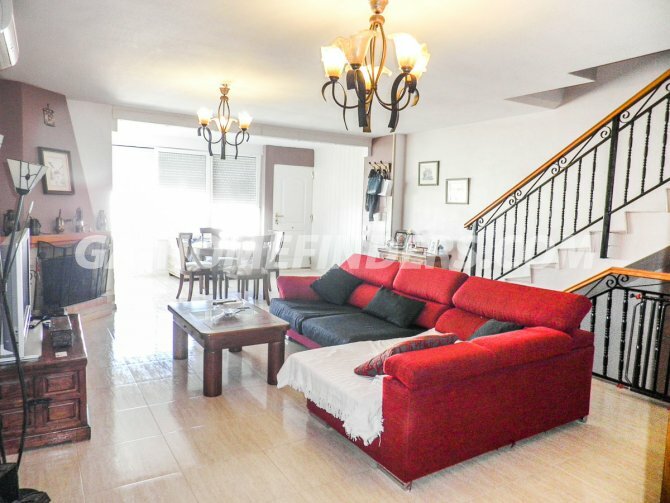 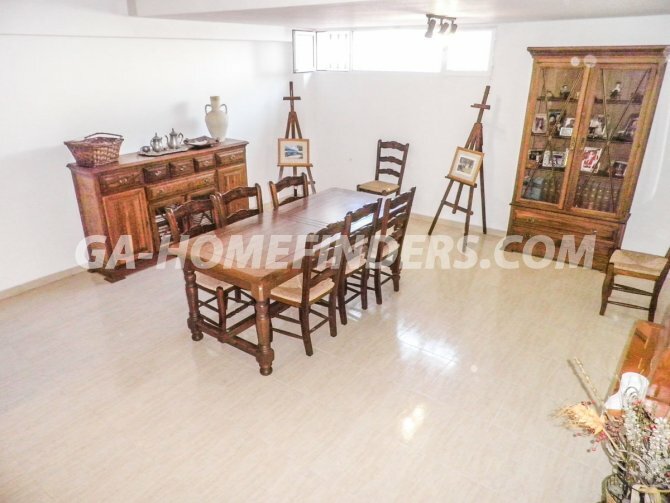 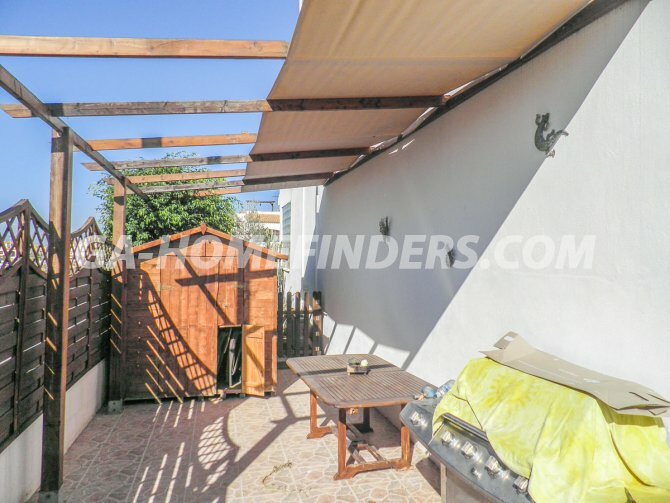 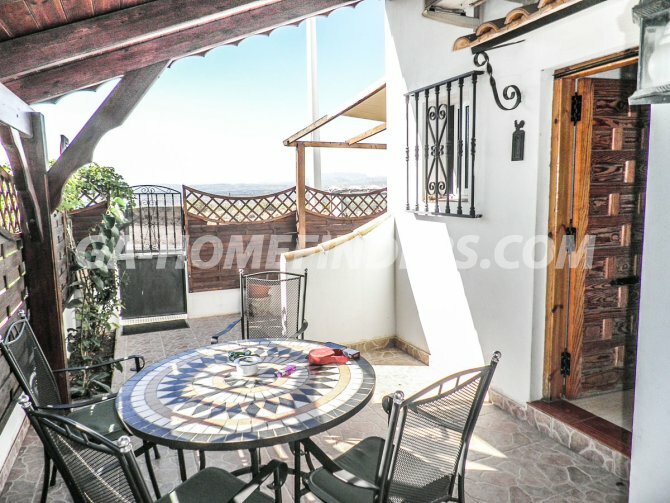 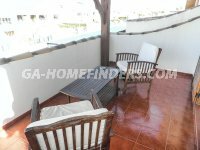 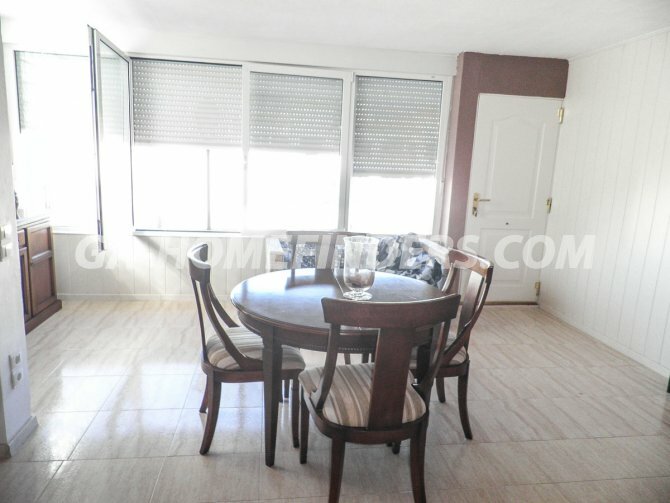 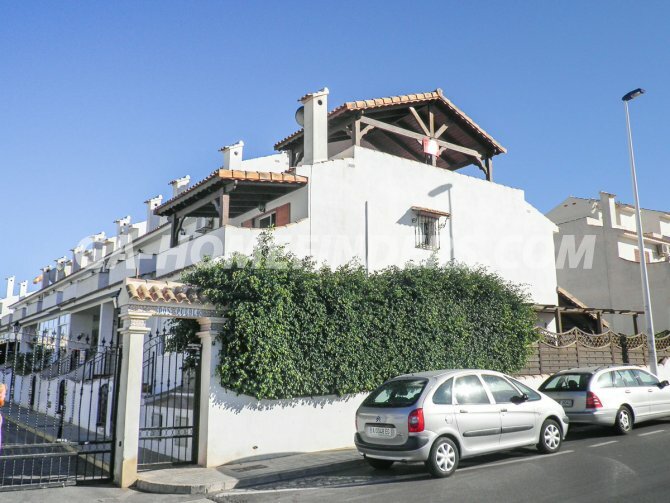 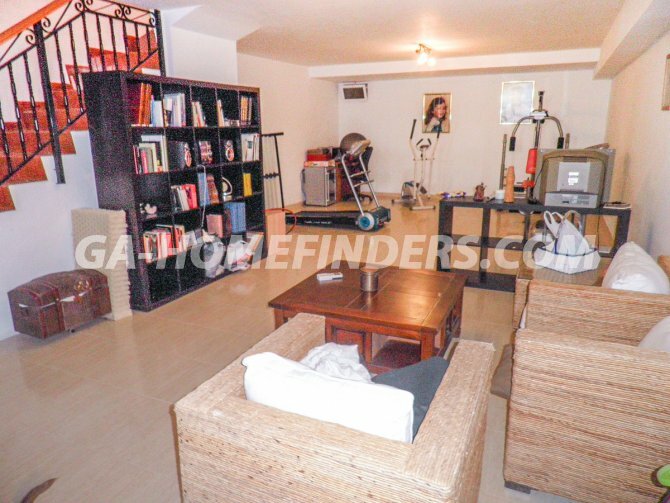 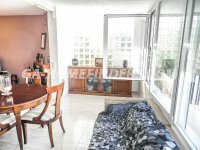 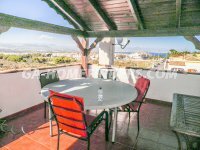 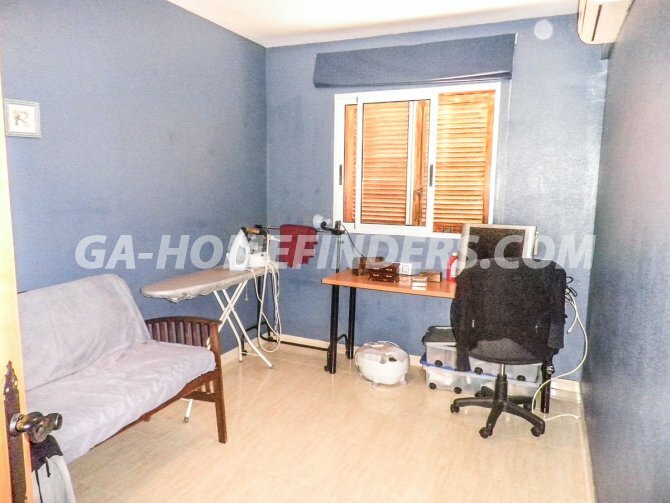 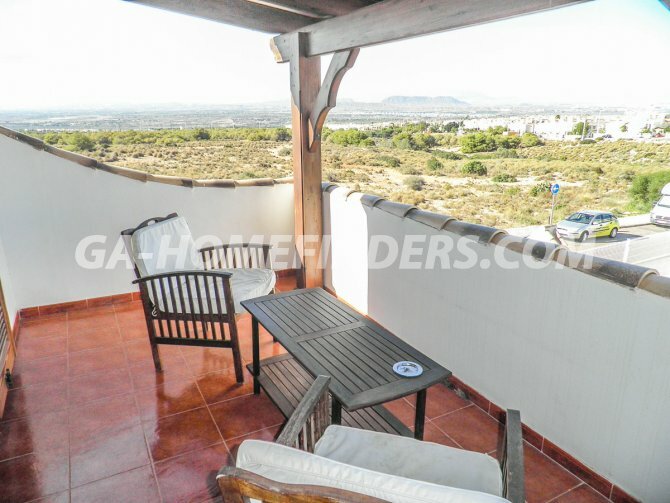 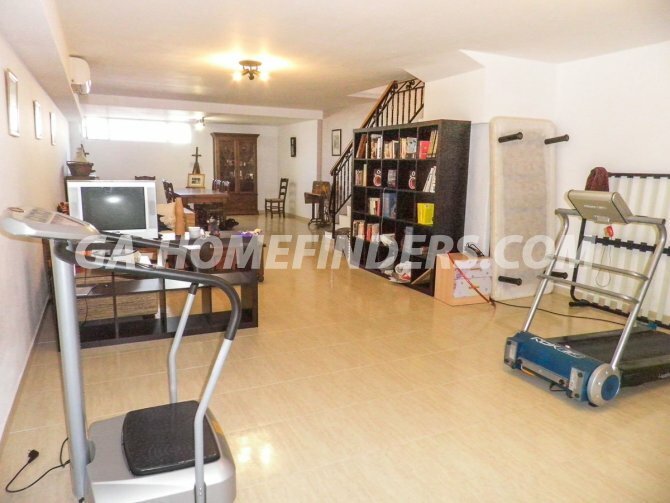 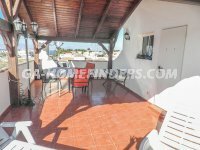 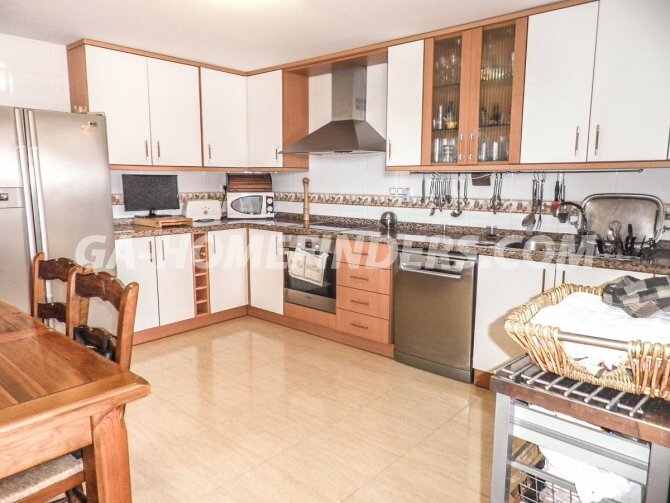 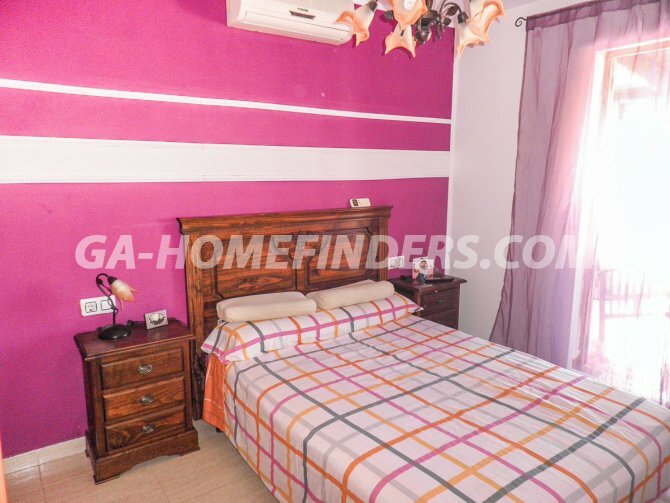 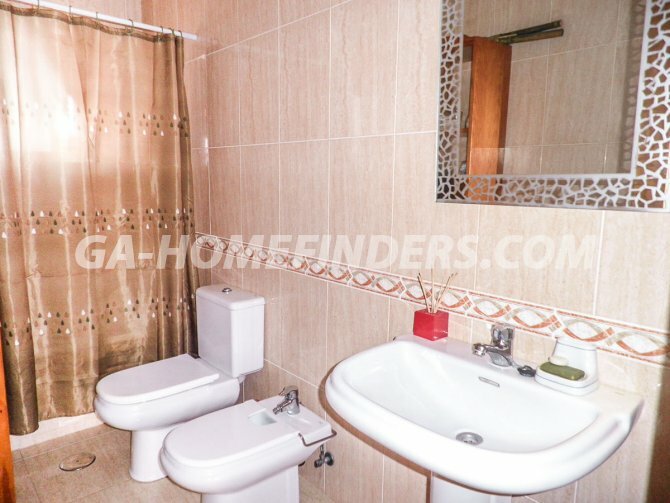 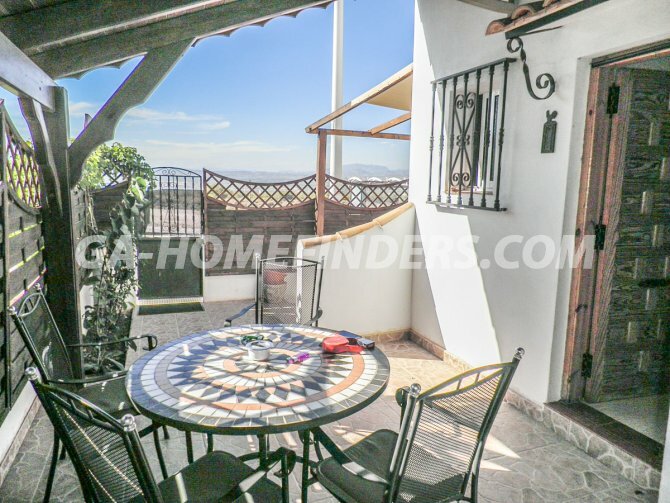 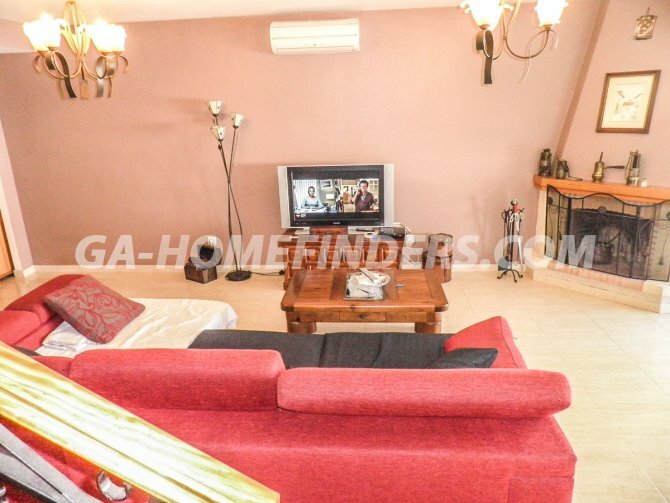 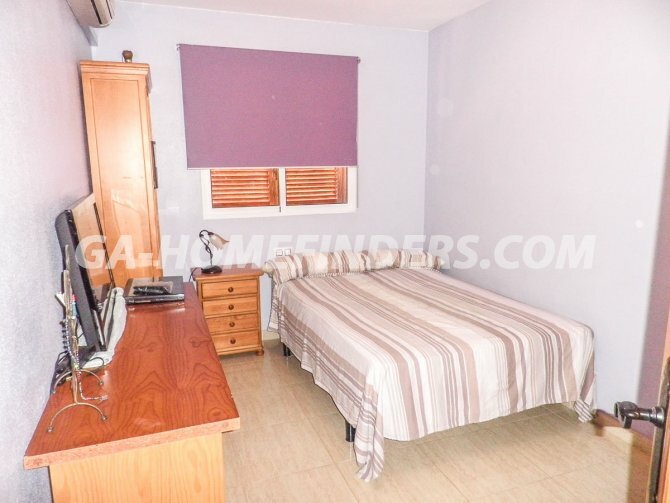 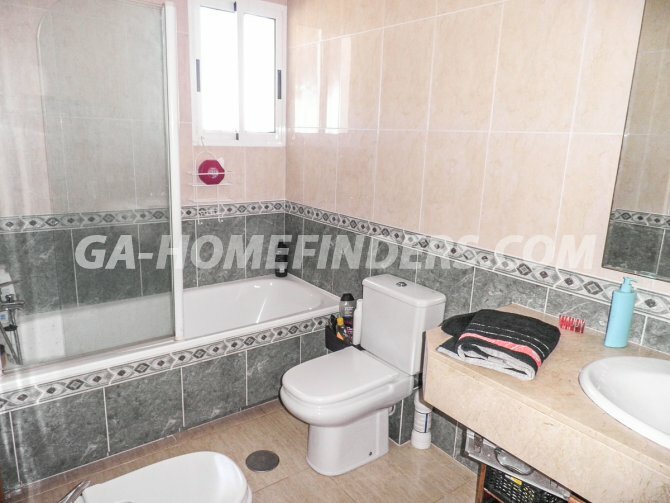 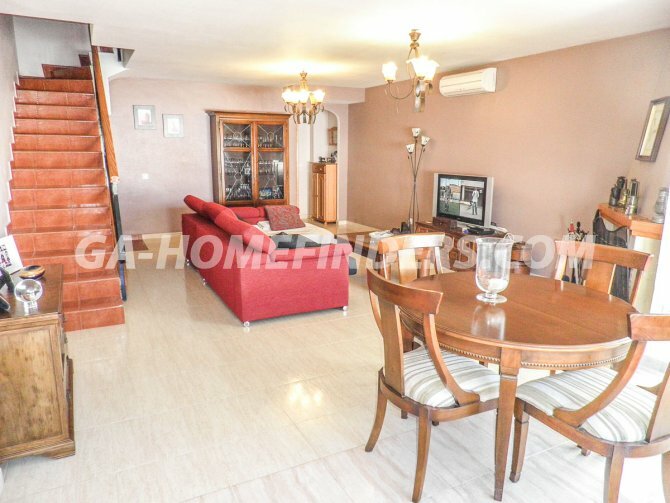 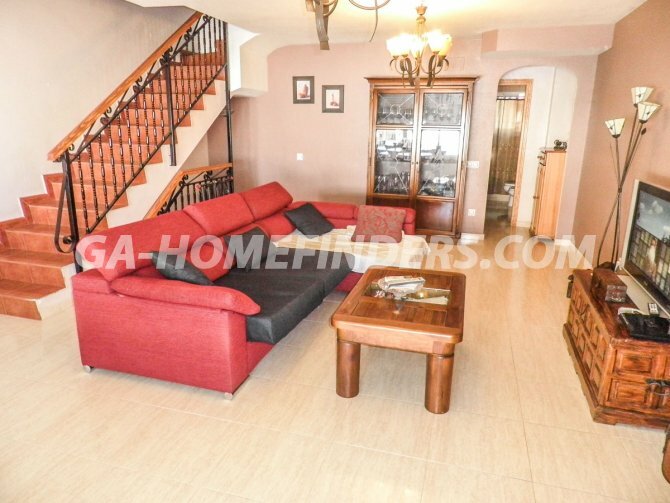 Located in a quiet well maintained pedestrian only urbanisation within walking distance from all the bars, restaurants, shops, health centre, pharmacy and local Thursday market, situated in the upper part of Gran Alacant. 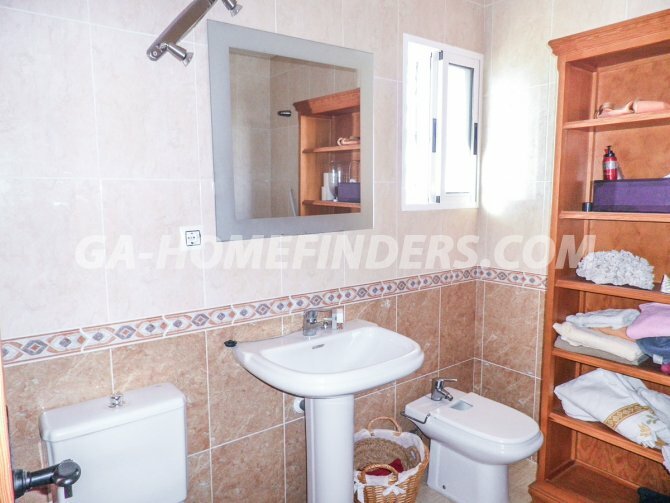 Only a few kilometres away from Alicante/Elche international airport.